Expand Your Reach. Drive Conversions. Why do I need SEM if I have already developed strong SEO strategies? Simply, because SEO is just one aspect of a broader marketing strategy which also includes paid searching marketing. Dextrous offers client-driven SEM services which develop paid or sponsored advertising through Pay Per Click (PPC). Our focus is to drive leads and sales with immediate and ongoing results thanks to our constant evaluation and fine-tuning of SEM initiatives. 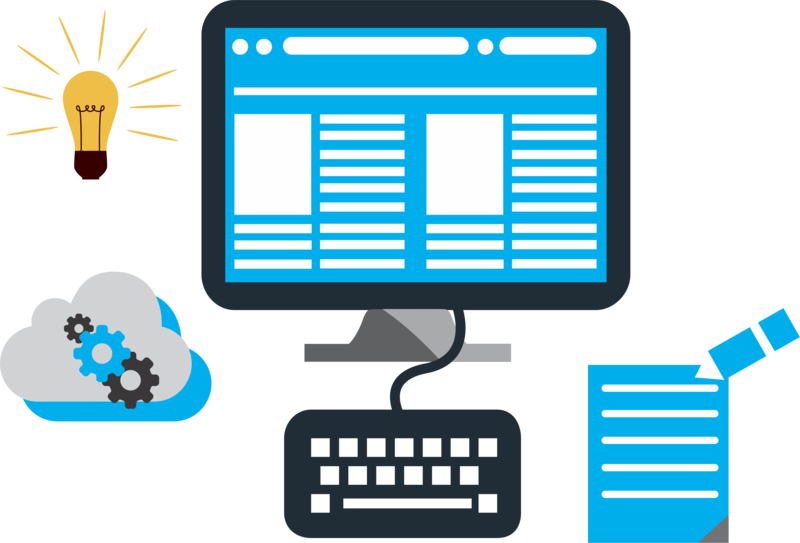 We offer a fully integrated approach to search engine marketing which looks at the bigger picture to exceed businesses requirements. Search Engine Marketing – We work closely with our clients to understand their unique businesses challenges & objectives, before developing a bespoke search engine marketing strategy for their brand. We will advise on the best approach, whether it’s PPC, SEO or a combination. Search Engine Optimization – Everyone wants to be top of the search results, but you have to deserve to be there. Our SEO service is designed to make you remarkable, increasing visibility within the organic search results to deliver targeted traffic to your website in the long-term. Pay-Per-Click Management – Pay-per-click advertising gives businesses the opportunity to appear within the search results immediately & provides the advertiser with complete control over the keywords, adverts & budget. The ability to track conversions & attribute value means it is one of the most effective ways at reaching your audience. Content Strategy & Marketing – Creating compelling & valuable content, both onsite & distributing it through a variety of online channels, is essential to reach your target audience & influence them. Our team of creatives will work with your brand, developing content strategy built around your own customer’s personas & journey. Social Media Strategy – We help you set clear social objectives without taking ownership or managing your accounts directly. This enables you to engage with your audience across social networks & platforms, developing meaningful relationships & influencing behaviors for your brand. Analysis, Analytics & Reporting – We love to analyze data to find insights, whether it’s about your users, customer journey or attribution. 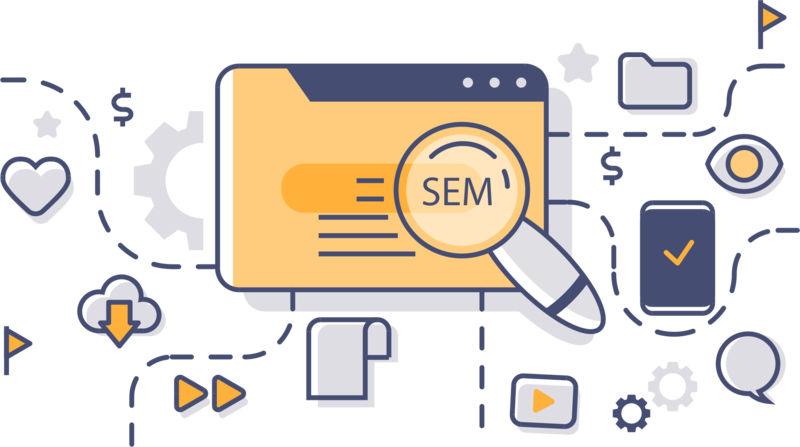 We believe this is the only way to get the very best out of your search engine marketing campaigns & understanding their real value.